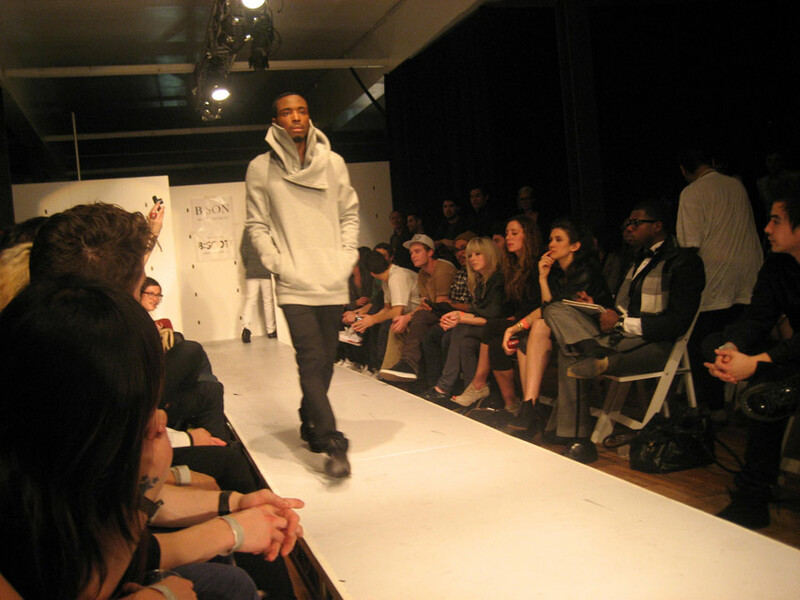 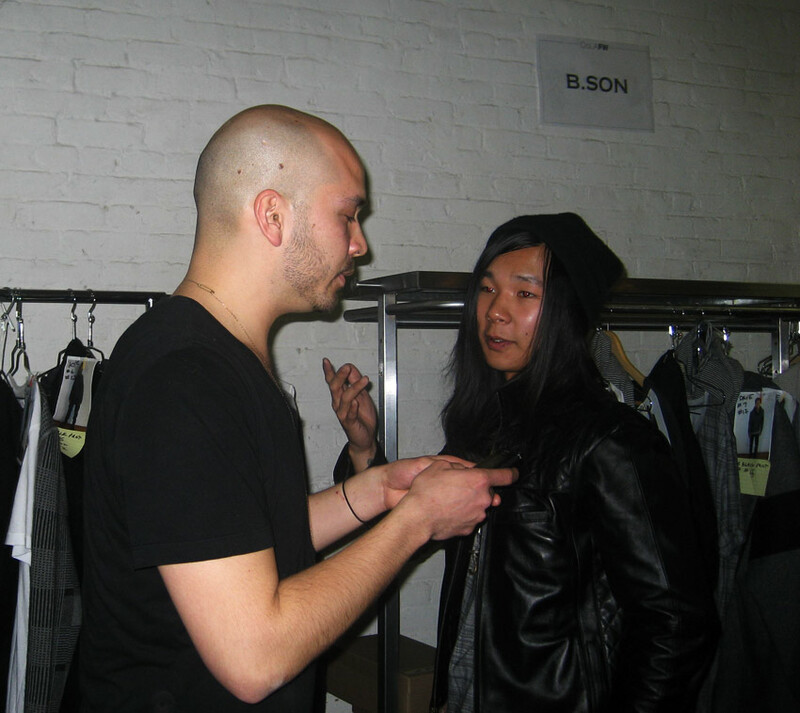 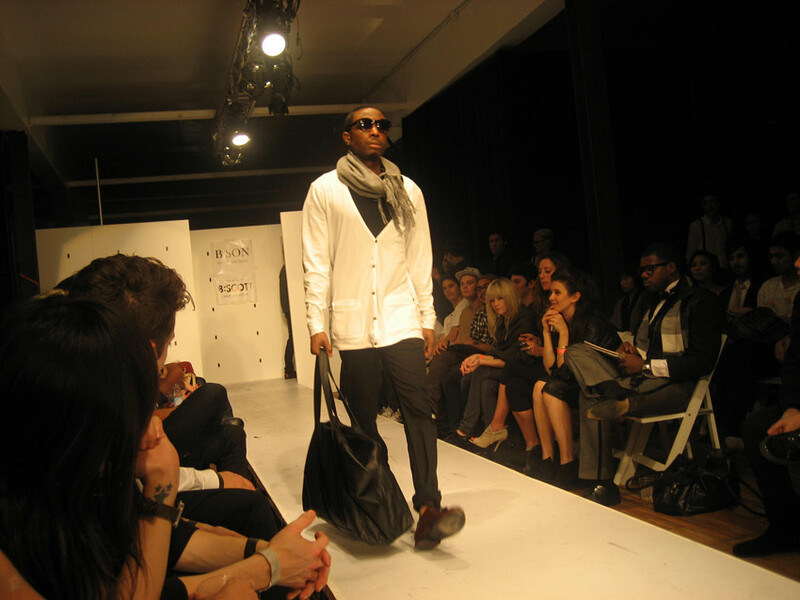 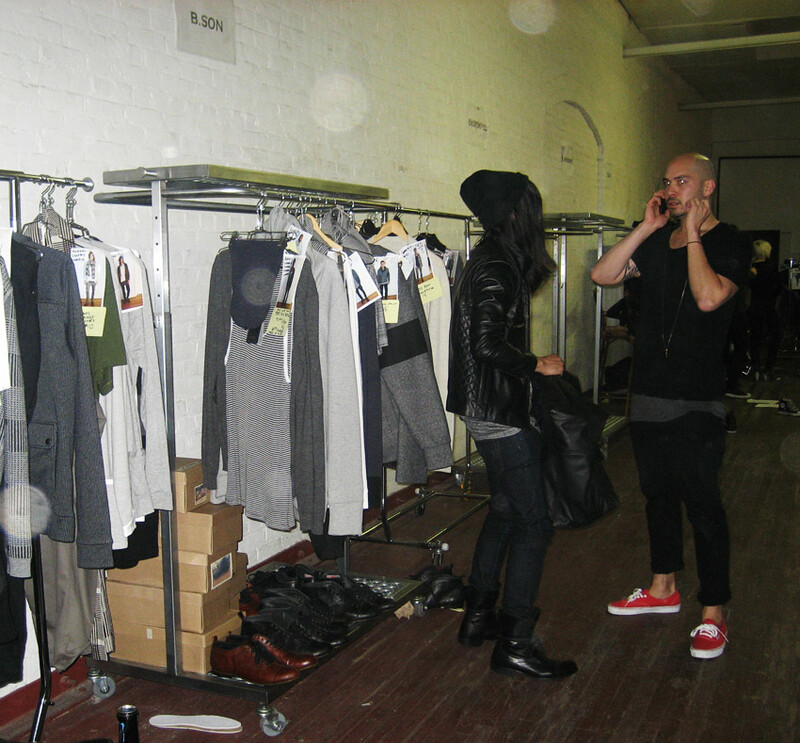 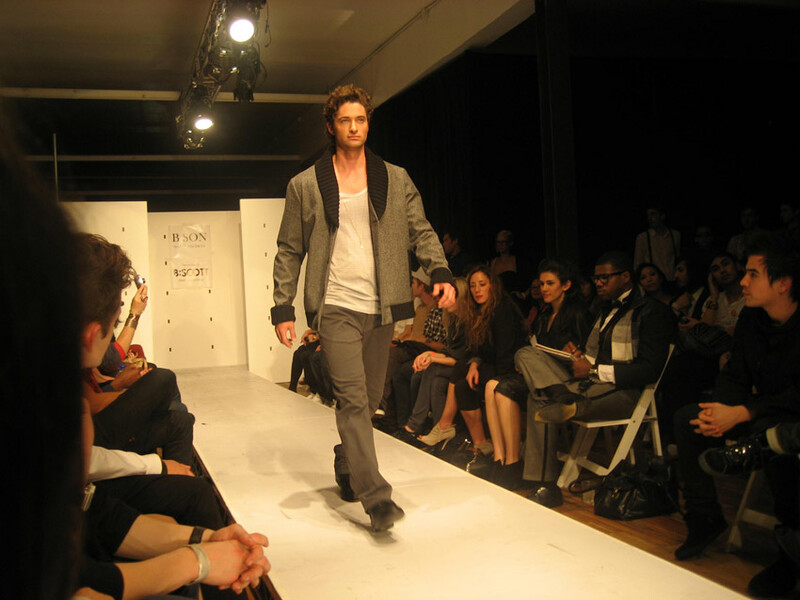 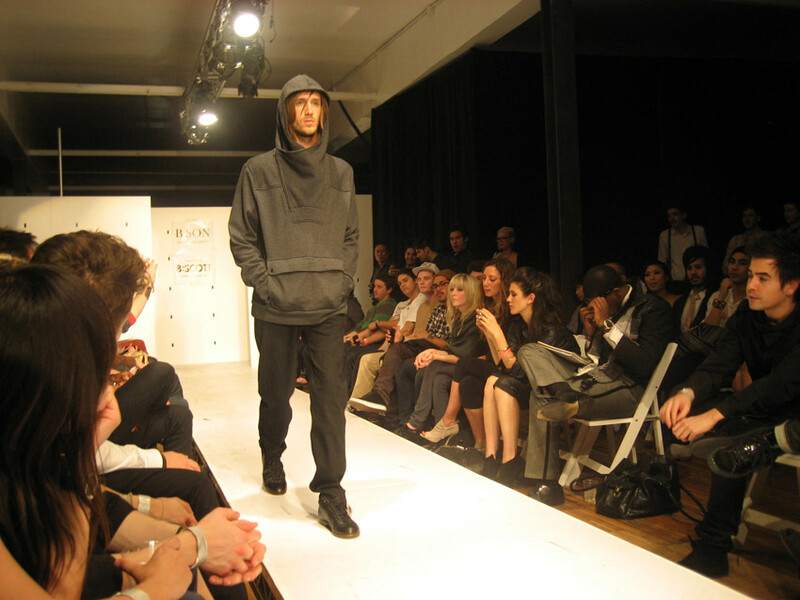 In 2008, Brandon had his first full runway show in Los Angeles. 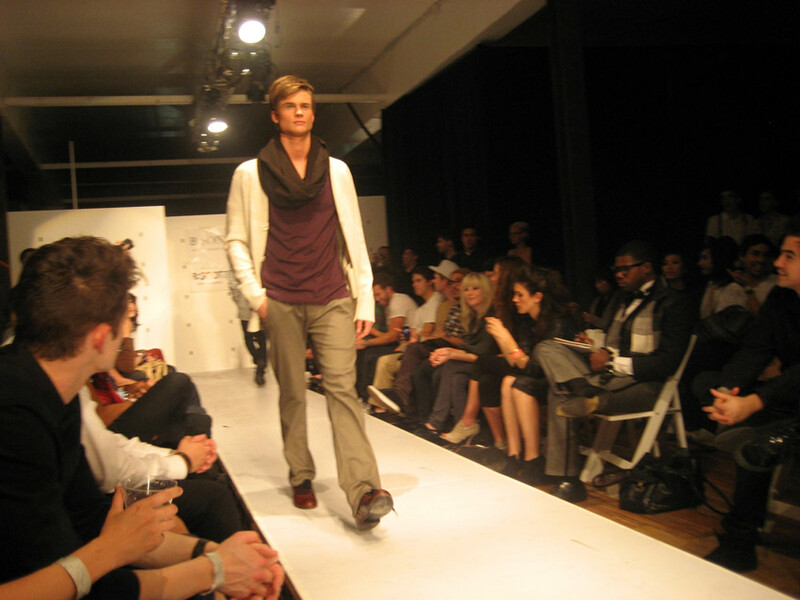 It was a great success, but the owners of Beeson, where he worked, feared his independent streak. 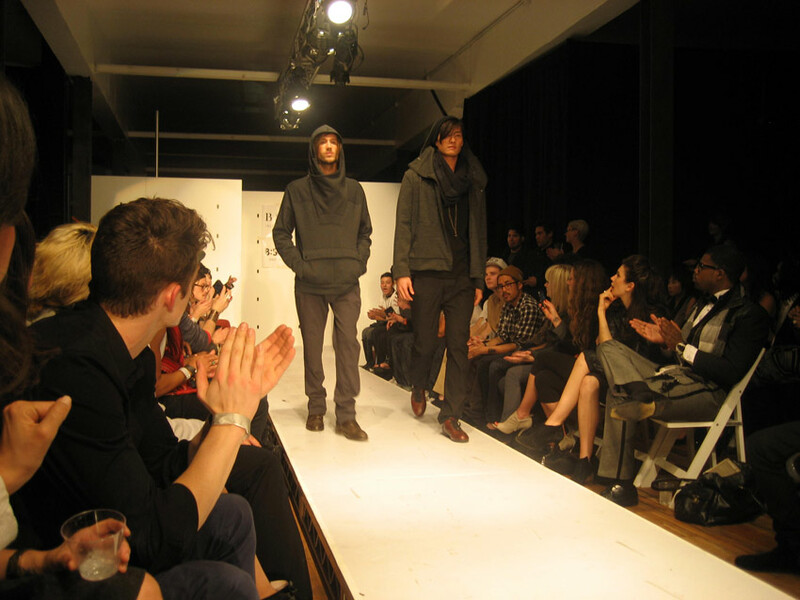 Shortly after that, Brandon and Tom became partners in the new fashion business, B:SCOTT.